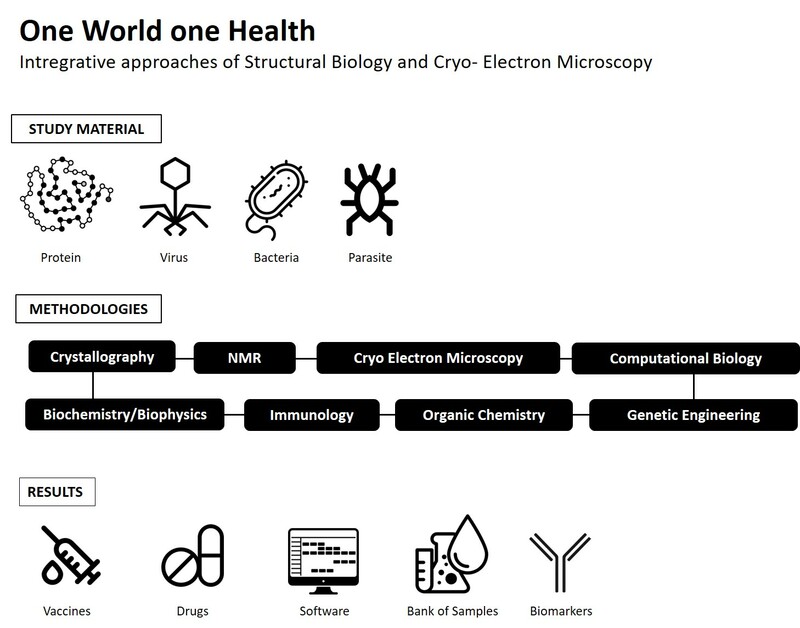 The project One world, one health - integrative approaches in Structural Biology an Cryomicroscopy has just been aproved for financing by CYTED, and will put together 11 research groups from Portugal, Brazil, Venezuela, Argentina, Uruguai, Costa Rica and Spain. Starting this January, under coordination of Margarida Archer, the consortium brings together research groups that use integrative structural biology, immunology, computational biology and medicinal chemistry to develop Health research. "The goal is to increase the competitiveness of our projects for the development of vaccines, means of diagnosis, prophylaxis and medicines to combat infectious diseases and human pathologies", explained coordinator Margarida Archer. "We are very happy that ours was one of the three consortia in Health Sciences approved this year, and we are looking forward for working together".